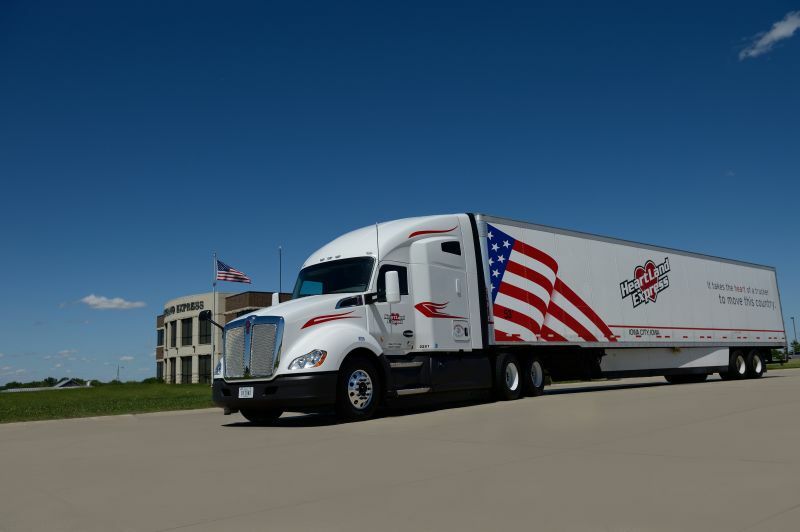 At Heartland Express, we believe in providing our drivers the best opportunities for success. We recently raised pay for all drivers. 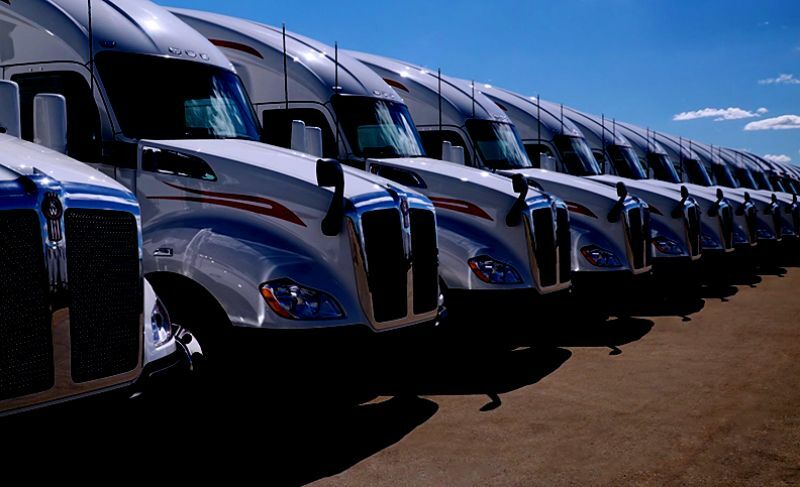 Our fleet consists of all 2015 and newer Kenworth, International, and Freightliner trucks. And our award winning logistics team will strive to get you the most out of your career. 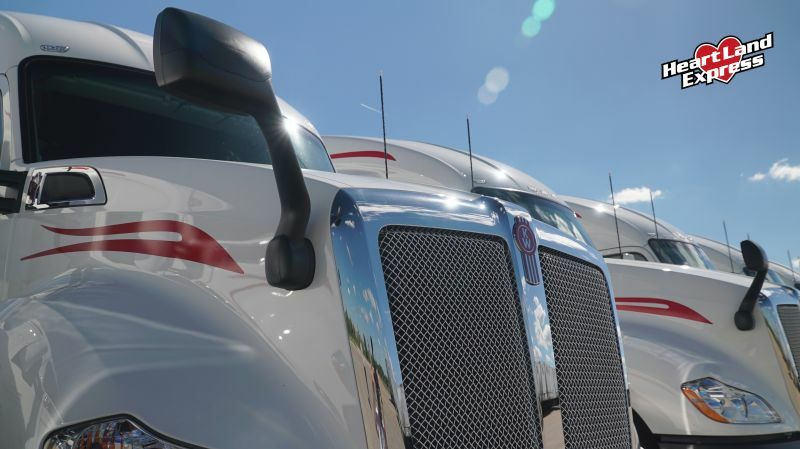 Do you want more home time, more miles, more consistent routes, or a more comfortable vehicle? 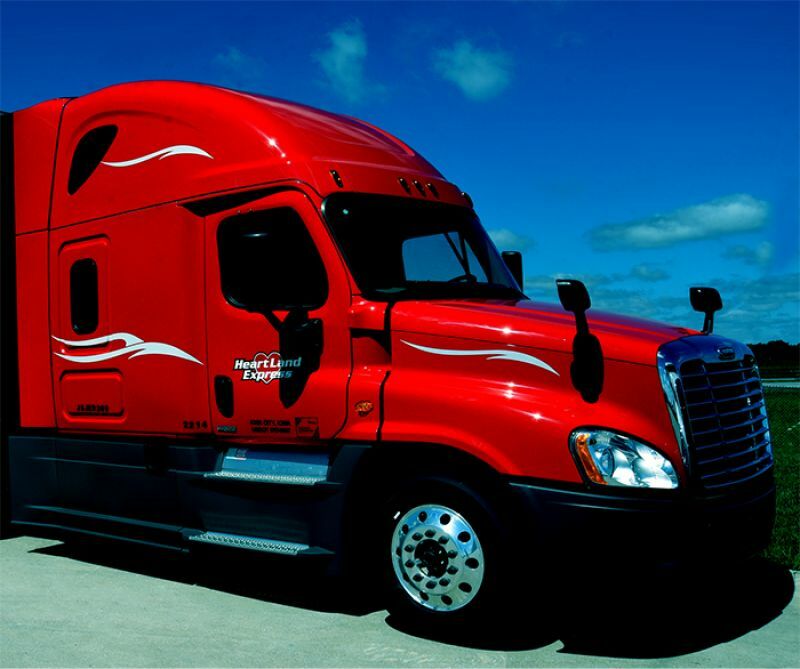 Our trucks have cab space to install a refrigerator, microwave, coffee maker, TV – you decide how you prefer to ride! Stop struggling to make the pay you deserve! We offer starting pay up to 10 years of verified experience and an annual wage increase up to 20 years of driving. You can have 6 months of experience or 30 years under your belt. Our focus is to give you the best experience on the road because we know you are the key to success in this rapidly growing industry. We have 21 terminals nationwide so there is always room for you to grow and have MORE. Give us a call with any questions or submit a short-form app by clicking the link below. We’re excited to have you on board! I was a Gordon driver, Heartland bought our company. Many if our drivers got scared and left. I hung in there to see what it would be like. I was very pleasantly surprised! I'm still there, and doing very well! Have things changed? Yes they have! They have changed for the better! Equipment is new and kept in great condition! Pay and bonuses have went up and been great. Is any truck company perfect? No, but the are striving to be, and easy to work with. Join our team! If you ever by the Indianapolis terminal stop in. By the way, a lot of those drivers that left....they are coming back now. 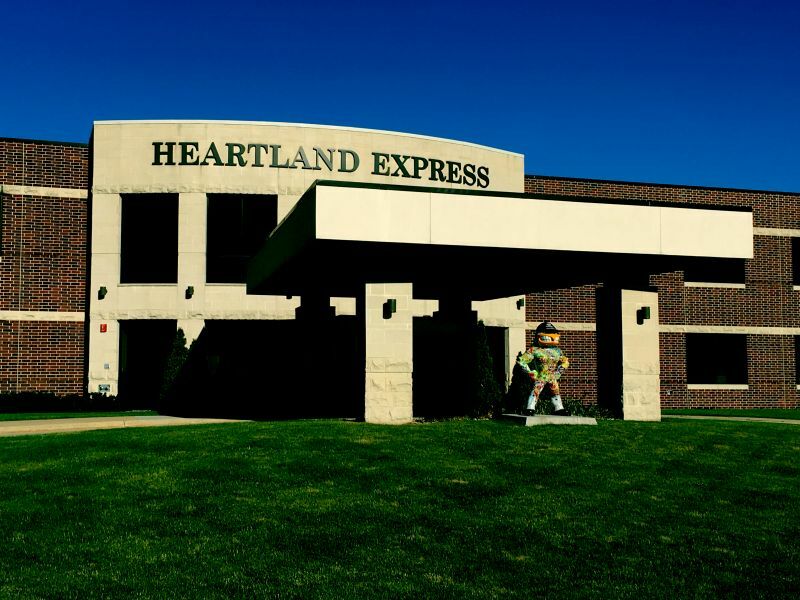 Heartland express was a great company to work for and much more organized and couterous to drivers than most. The equipment is well maintained and if there is any issues they are very prompt on getting it taken care of. I would recommend it to any driver that has some experience and wants a better and less stressful driving experience. They will give you a couple plans at a time so you will not be sitting idle for hours after you finish a load. They are good at keeping you moving, as well as getting you home when requested. Great people. Great place to work. I have to say that it has been very easy to communcate with recruting in what i was looking for. Also it's nice to know if you DO NOT WANT TO DO HAZ MAT, You can choose not to,i have been a driverfor well know company for 7 yrs+ Then i was off the road for 2yrs due to Cancer, then wanted and able to back to work OTR once again,and company advised me that i would have to get a HAZ MAT indorcement before i could come back to work. So i was up against the fence, as i really didn't want to pull that kind of load, it is my choice to make NOT SOME COMPANIES RIGHT, just saying So the hunt was one to find a new home for OTR Company. I have to say i know in my heart i have found that in , HeartLand Exprees. So glad i made this call!